Gift box conceptual simple single color new idea vector symbol. 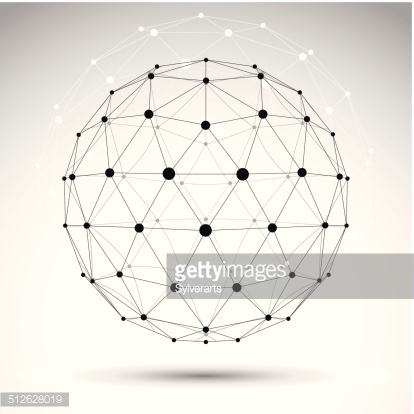 Geometric vector abstract 3D shape, complicated lattice object. Abstract 3D shape made of curves. Abstract 3D sphere made of rings. Abstract vector 3D wireframe geometric object, clear eps 10. Abstract 3D geometric colorful background from triangles. Abstract geometrical 3d background. Seamless pattern.